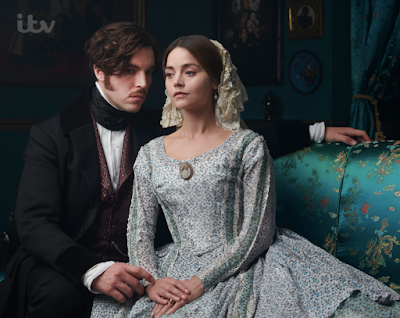 AMBER HEARD AQUAMAN DC ITV JASON MOMOA JENNA COLEMAN NICOLE KIDMAN PATRICK WILSON TOM HUGHES VICTORIA WILLEM DAFOE 1ST 'VICTORIA' SEASON 3 PHOTO WITH JENNA COLEMAN, TOM HUGHES! 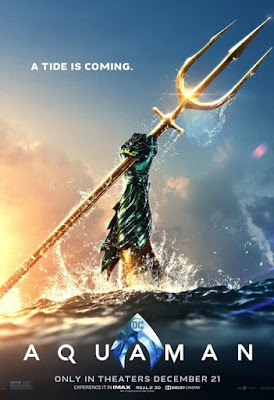 SPECTACULAR EXTENDED 'AQUAMAN' TRAILER WITH JASON MOMOA, PATRICK WILSON, AMBER HEARD, NICOLE KIDMAN! 1ST 'VICTORIA' SEASON 3 PHOTO WITH JENNA COLEMAN, TOM HUGHES! SPECTACULAR EXTENDED 'AQUAMAN' TRAILER WITH JASON MOMOA, PATRICK WILSON, AMBER HEARD, NICOLE KIDMAN! with the French king thrown off the throne and the riots in Berlin which makes Victoria and Albert a bit terrified. Kate Fleetwood is joining the series as Victoria's sister Feodora who is married to a poor German Prince. Aquaman is out December 21st! DC has released a gorgeous extended trailer for their latest superhero adventure AQUAMAN which will dive into cinemas this Christmas starring Jason Momoa as Arthur Curry who learns that he is the heir to the underwater kingdom of Atlantis, and must step forward to lead his people and be a hero to the world. Amber Heard stars as Mera, Willem Dafoe as the royal councillor Vulko, Patrick Wilson as Aquaman's brother Orm or Ocean Master, the King of Atlantis, Dolph Lundgren as King of the Atlantean tribe Xebel Nereus, Nicole Kidman as Arthur's mom, queen Atlanna with Ludi Lin as Atlantean Captain Murk, and Temuera Morrison as Arthur's dad, lighthouse keeper Tom Curry.